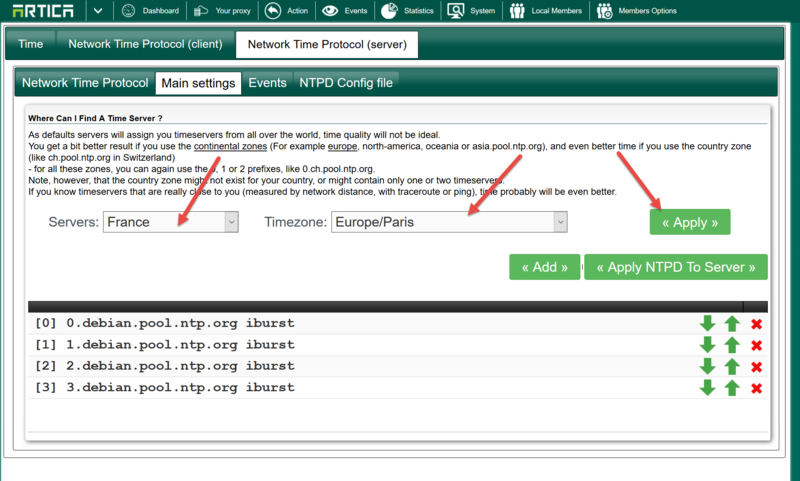 Especially When using NTLM method with Active Directory, you must be sure that clocks on both Artica server and Active Directory are the same. By default, workstations get their time from a Domain Controller and the Domain Controller gets his time from the domain’s PDC Operation Master. Therefore the PDC must synchronize his time from an external source. 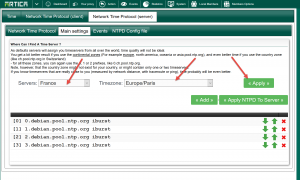 This procedure allows you to enable the NTP service on the Artica server and synchronize the Windows 2008 clock on their Artica server. On the TOP menu, choose System. The windows time service should begin synchronizing the time.